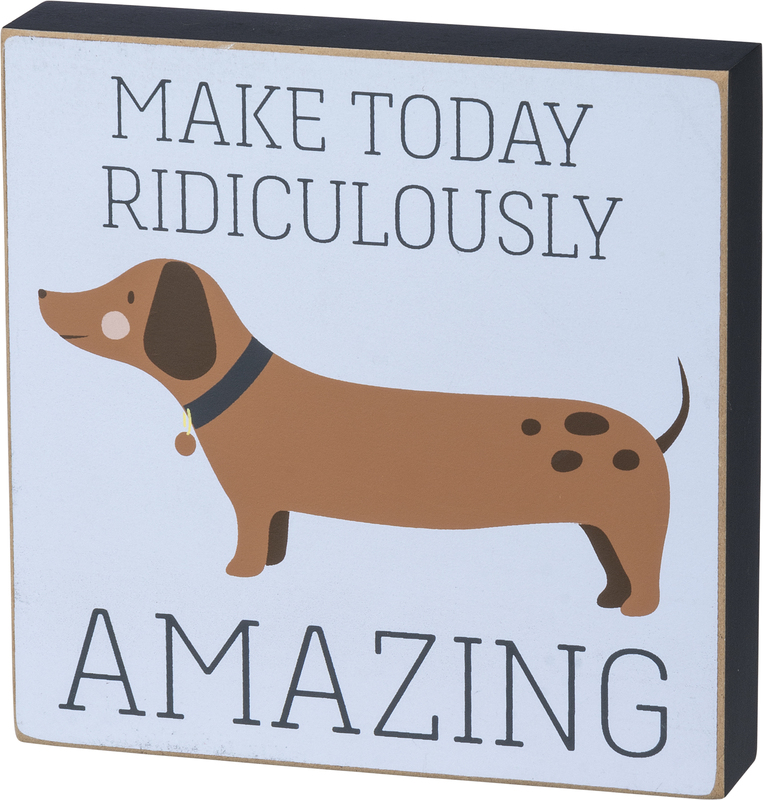 Add personality and character to any space with this wooden box sign, featuring a Dachschund design and playful "Make Today Ridiculously Amazing" sentiment. Complements well with coordinating styles for a cohesive collection. 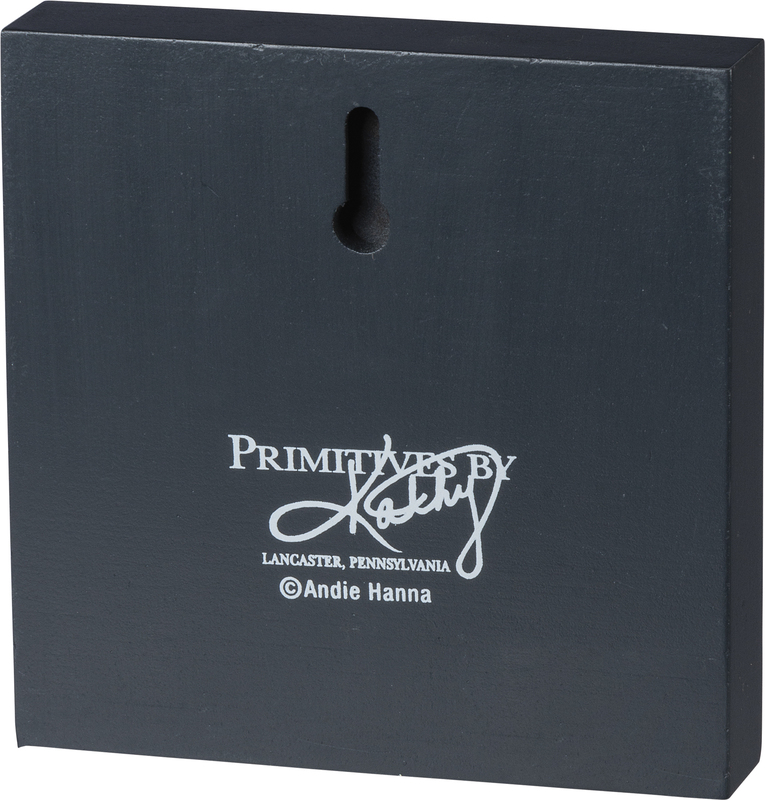 Easy to hang or can free-standing.